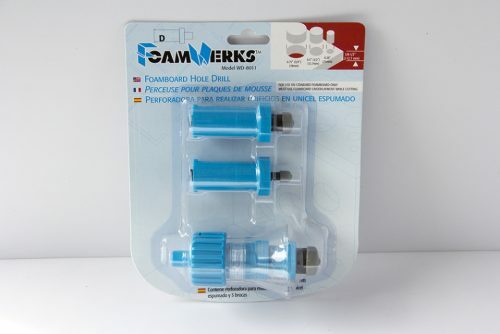 Drills 3/4″, 1/2″ or 1″ holes in EVA foam. Comes with three quick-change drill tips. 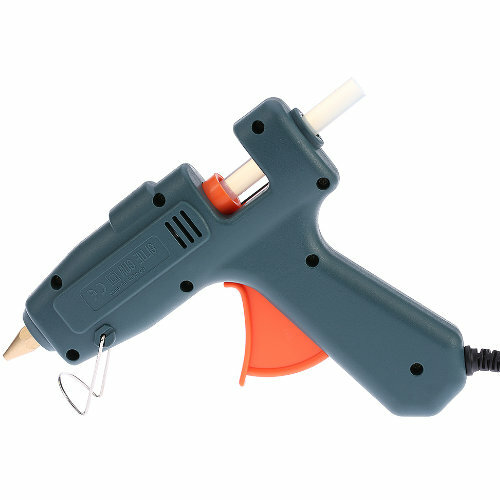 These work well on 4 mm – 10 mm EVA foam. 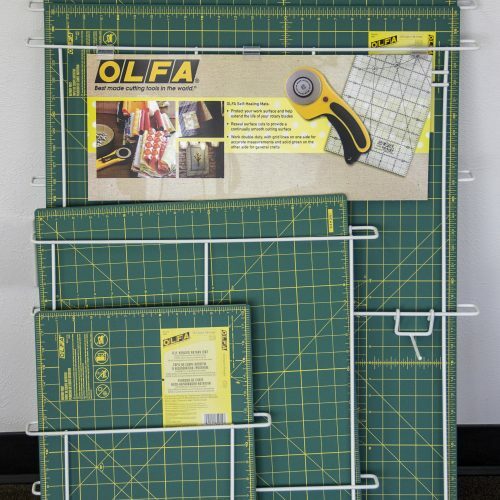 Place materials on either a cutting mat or scrap piece of cardboard. 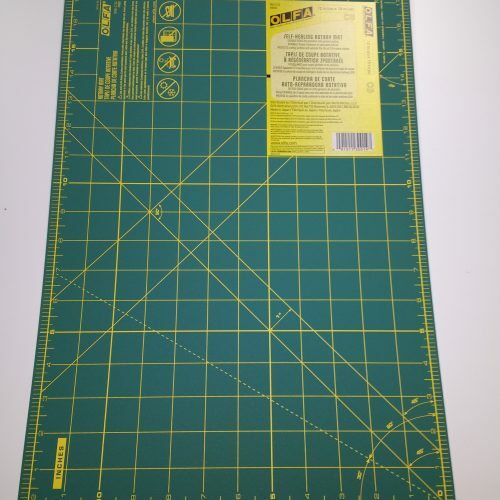 This will protect the cutters and the table surface beneath your foam.